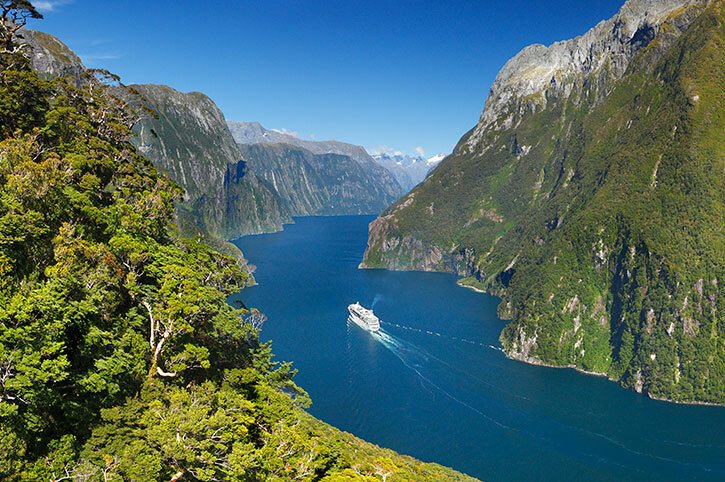 Explore incredible fiords, bubbling geysers and exciting cities on a Guided Tour. Book NOW and get a FREE extra night on selected tours! Escorted Tours – Luxury, air conditioned coach travel, a knowledgeable guide and a choice of standard or premium accommodation. 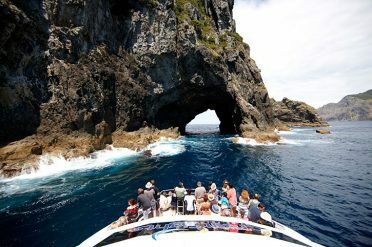 Small Group Tours – Exclusive and personal touring with a maximum group size of 18, staying in small hotels and lodges. 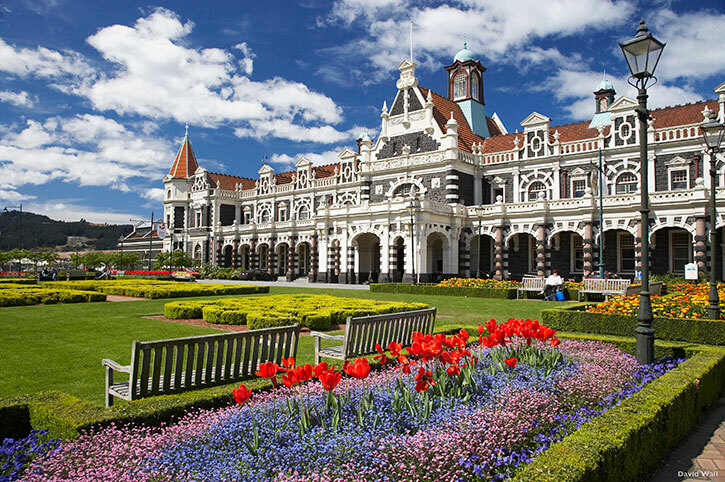 You can also add a rail journey or cruise to make the most of your time in New Zealand. 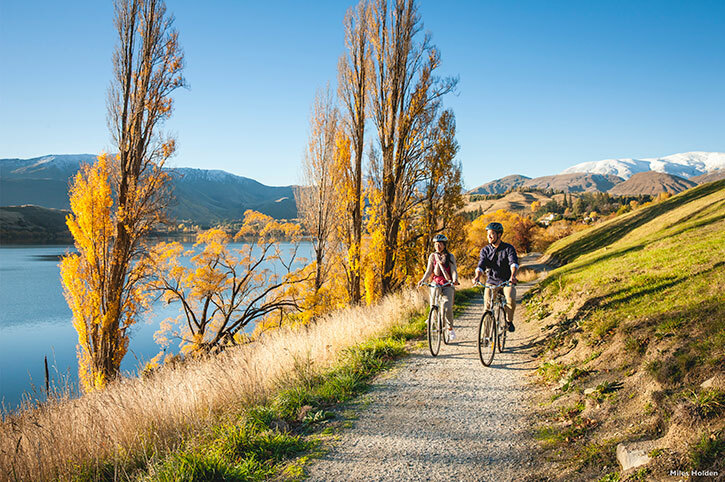 Talk to a New Zealand Expert about planning your touring holiday. 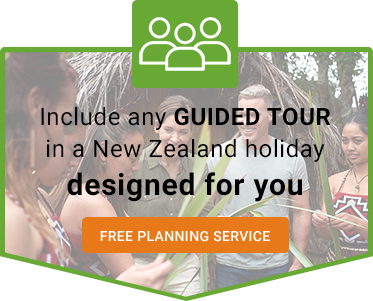 Discover New Zealand's North and South Islands with like minded people on a fully guided tour. 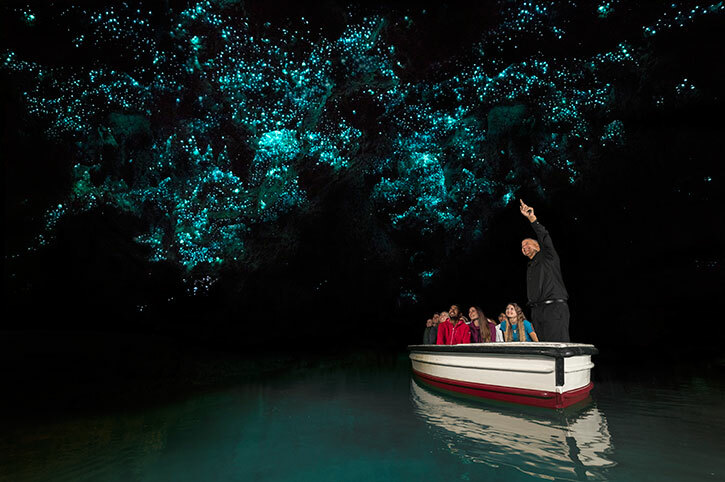 Explore New Zealand on one of these intimate and personal tours with a maximum group size of 18. Choose exactly what you want to do and how you want to do it. 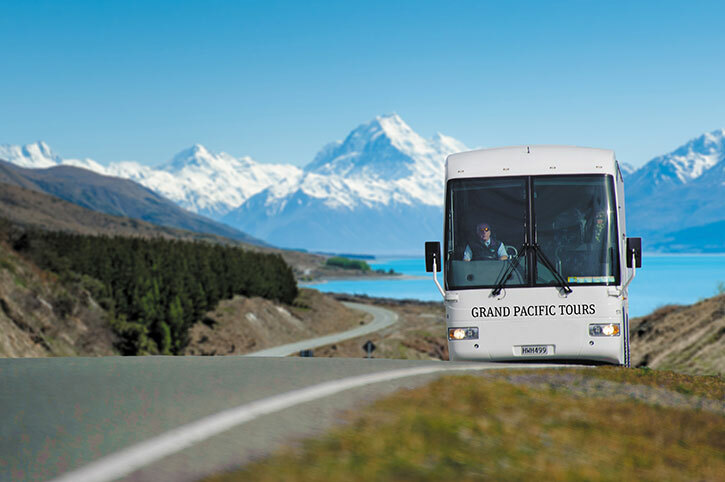 Combine self drives with scenic cruises or select a multi destination guided tour that suits you. Freedom Destinations work with New Zealand’s leading tour operators to bring you top quality touring at an inclusive value-for-money price. Our tours are packed full of sights and experiences, brought to life by informative and knowledgeable drivers and guides. 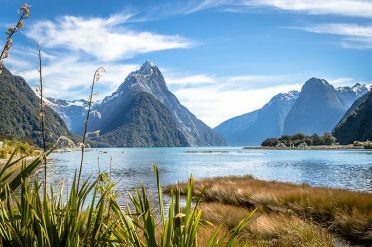 Discover the enchanting beauty of New Zealand led by friendly and professional guides who will ensure you don’t miss a thing. Enjoy luxury, air-conditioned travel, with comfortable hotels, breakfasts, selected meals and transfers all included. 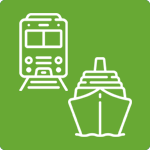 Choose from standard or premium hotels with most meals and airport transfers included. 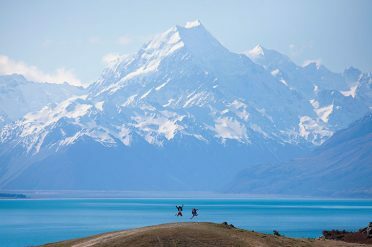 Meet new friends on an exclusive and personal journey around New Zealand. With group sizes never exceeding 20, these adventures offer a more intimate style of touring. 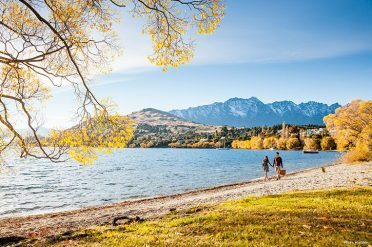 Uncover some of the country’s hidden gems, travelling in luxury coaches and staying in first class hotels. 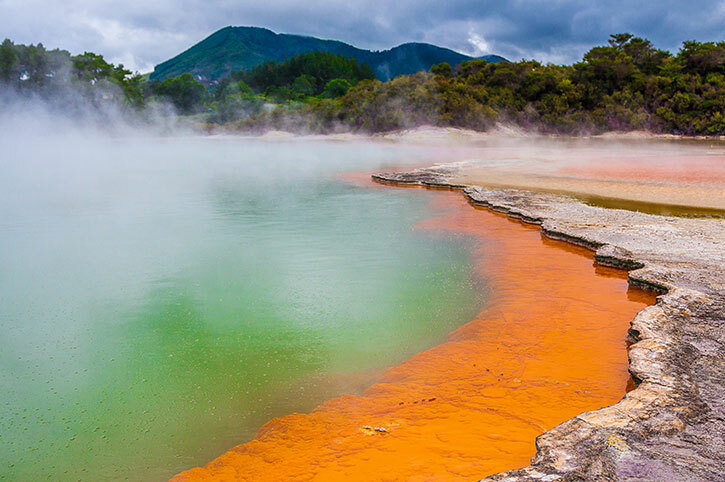 You can explore New Zealand by sea and land on a unique New Zealand adventure beginning in Sydney, Australia. 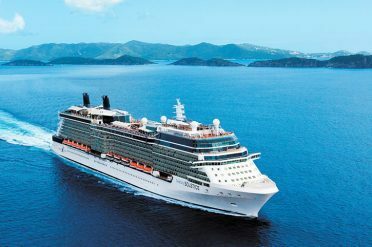 Combining a 10 day large ship cruise and 13 day coach tour, discover hidden fiords and coastal towns, as well as inland attractions. Breakfast, the internal flight and most meals are included. 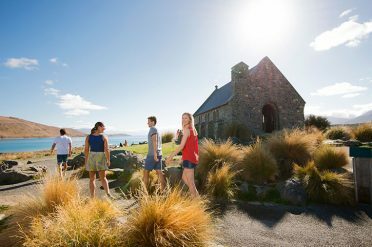 A delicious breakfast is included every day, as well as various lunches and dinners with your fellow travellers, depending on the type and length of your New Zealand tour. 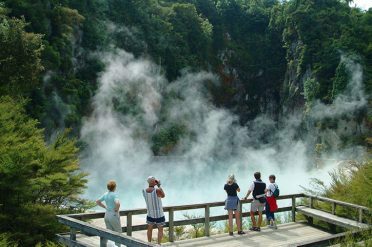 With all our New Zealand guided tours we have included transfers between the airport and your hotel, excluding Coach & Cruise. 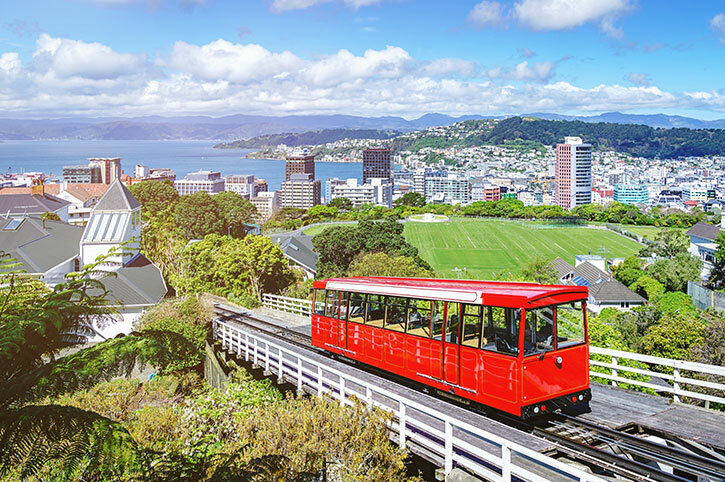 Your New Zealand Destination Expert can also book extra nights at the start or end of the tour so that you can relax or explore your gateway city. 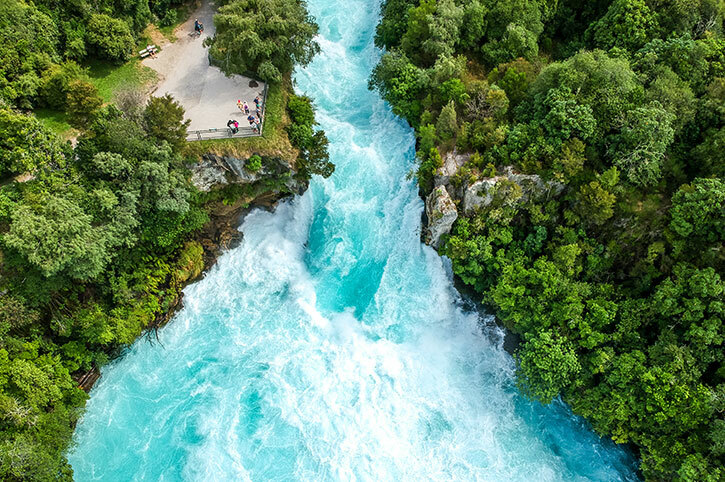 Complete your New Zealand touring holiday with discount flights from any of the UK’s major airports and optional worldwide stopovers. Ask your Freedom consultant to coordinate your flights and tour for you.